Welcome to our Plymouth location! 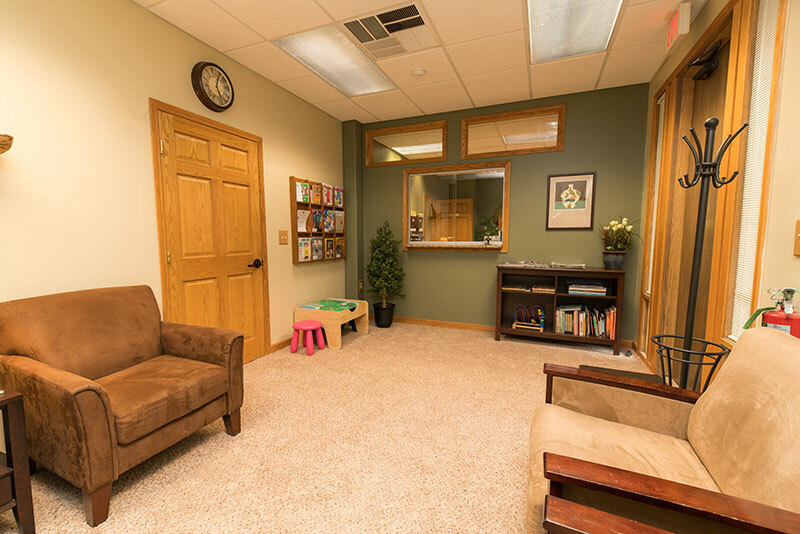 We provide assessment and psychotherapeutic support for children, adolescents, and adults. 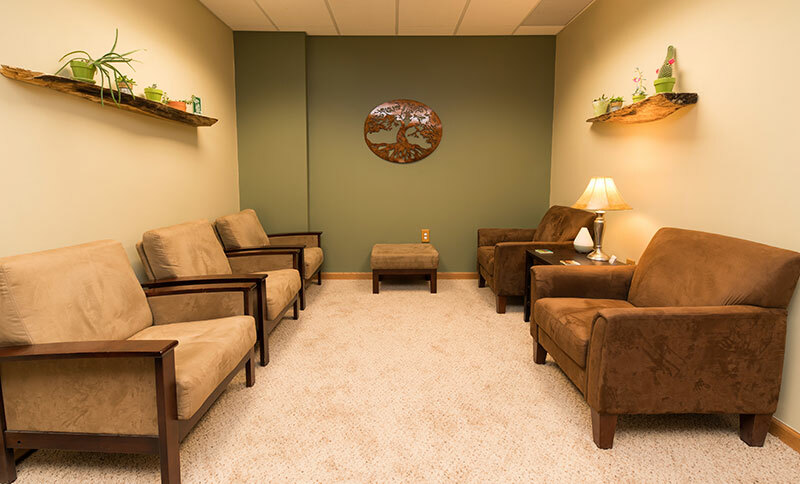 We offer many unique, specialized, and evidenced-based interventions to help those we serve lead more rewarding, productive, and happier lives.